The college has a very rich library exclusively housed in a spacious area. 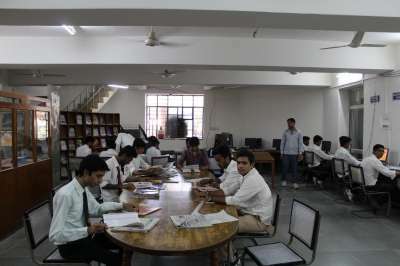 It is computerized using SOUL, the library management software by Inflibnet, UGC. The library has more than 25,000 books on various science and technology subjects including humanities and culture. 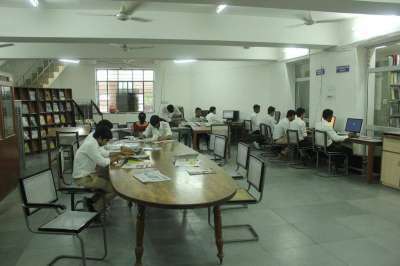 Magzines, journals on special subjects and current affairs are regular features. 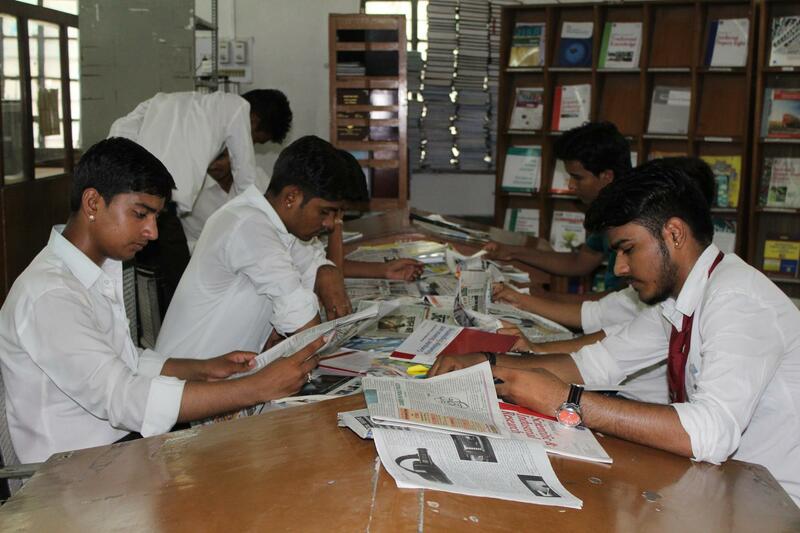 Computers for accessing digital media add charm to the library. 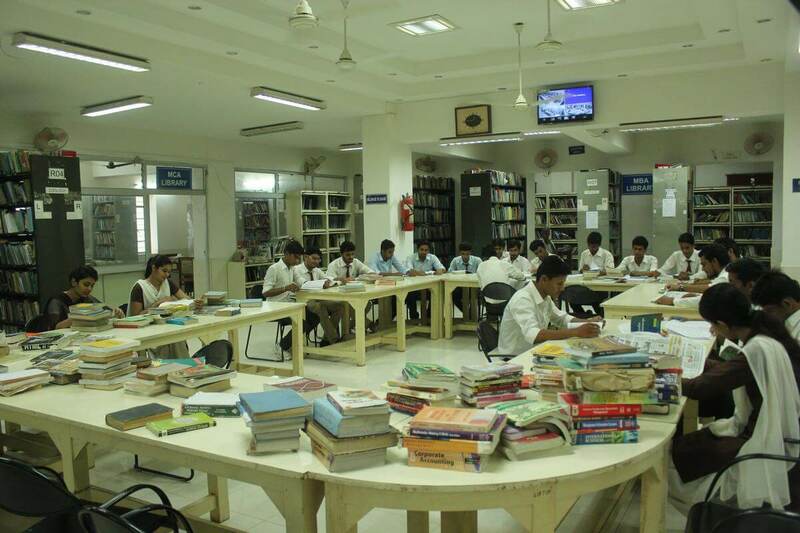 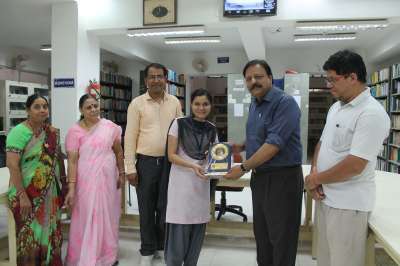 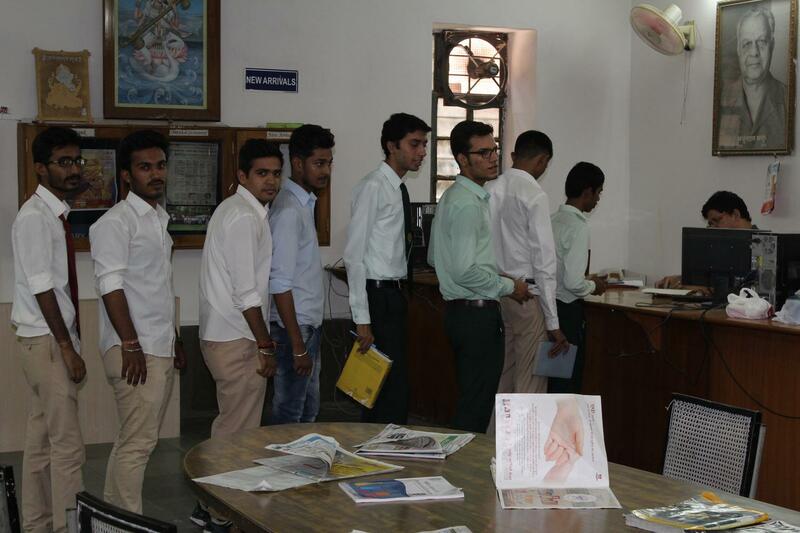 The book bank section in the library is established to help the needy students. 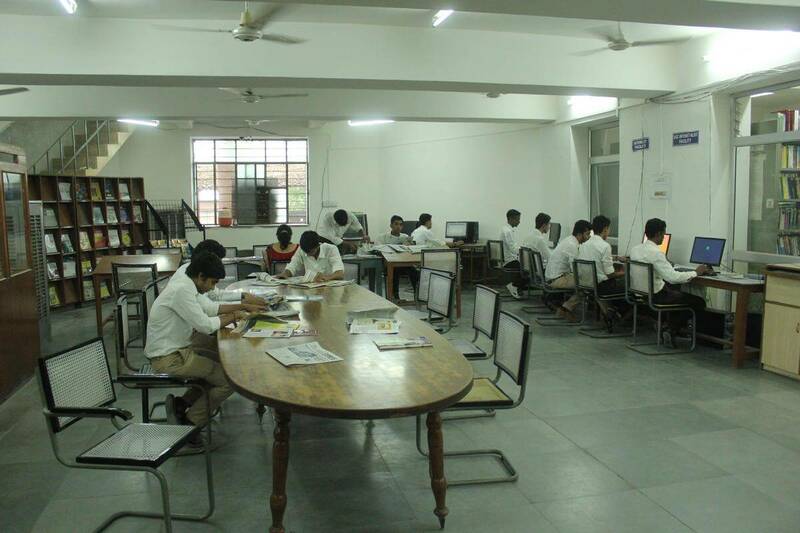 The library is equipped with Xerox Machine for the benefit of teachers and students.